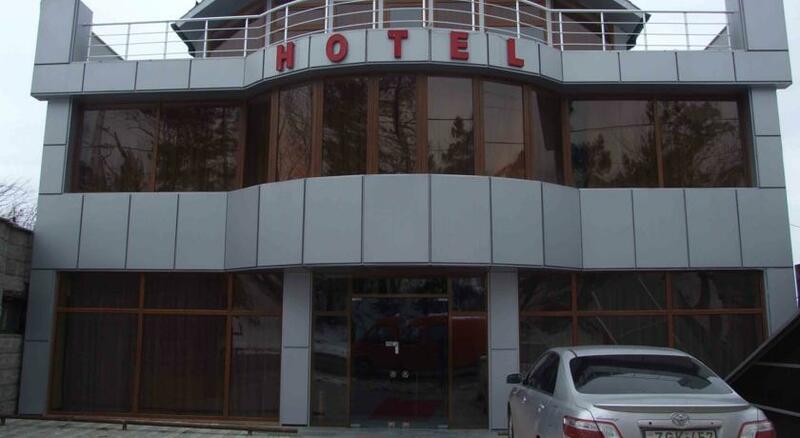 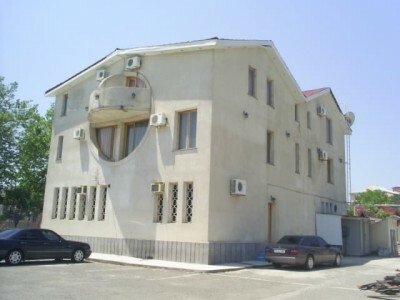 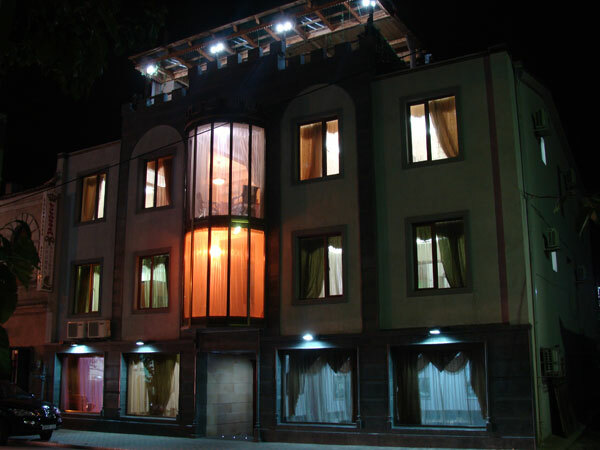 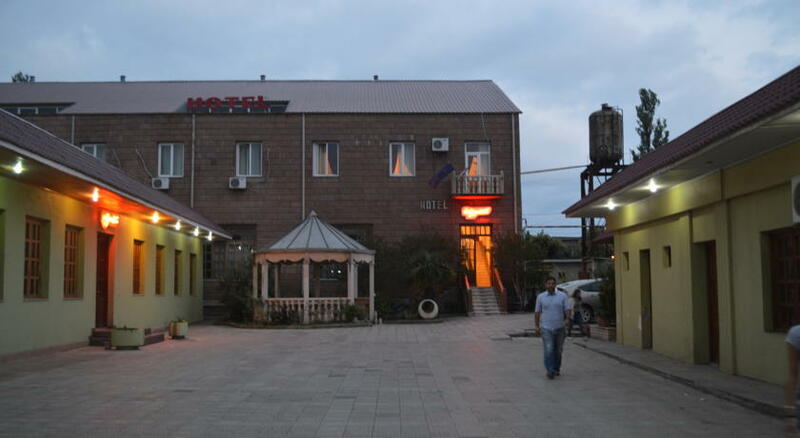 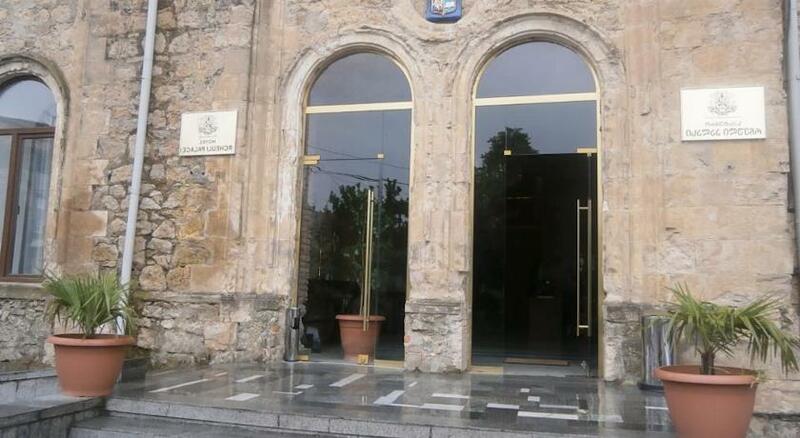 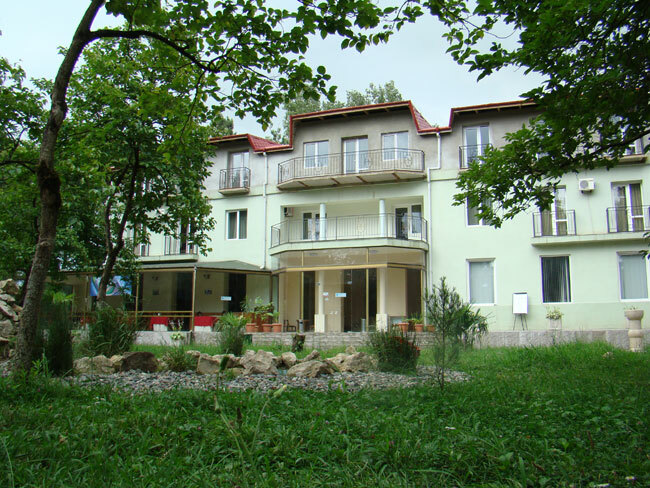 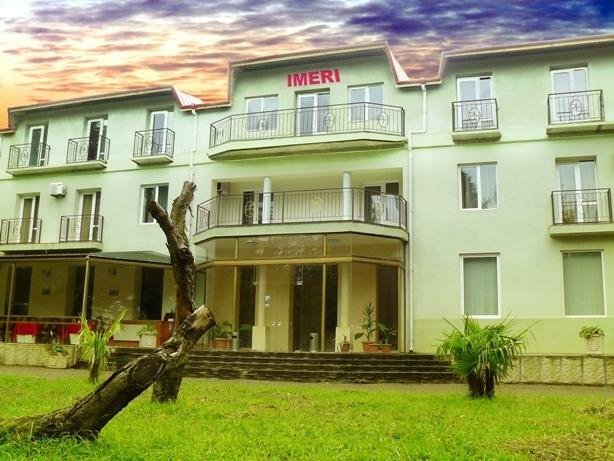 Hotel Aia is a small, beautiful hotel, situated in the centre of Kutaisi. 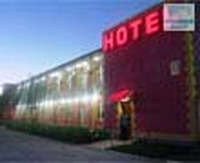 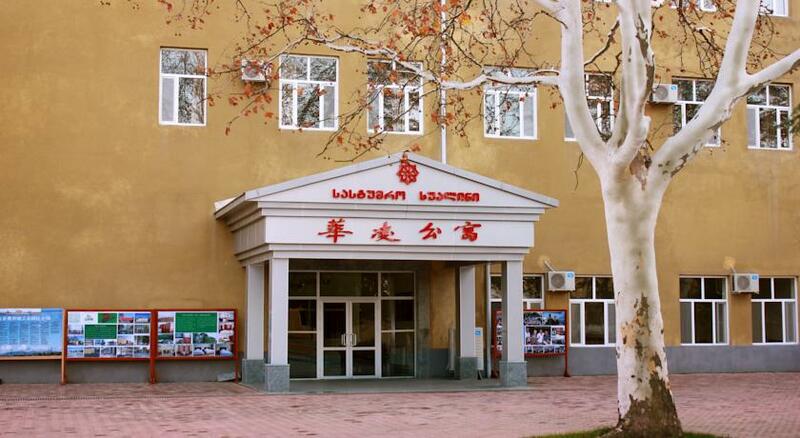 Its modern interior, warm and friendly atmosphere and perfect location make guests return to this hotel. 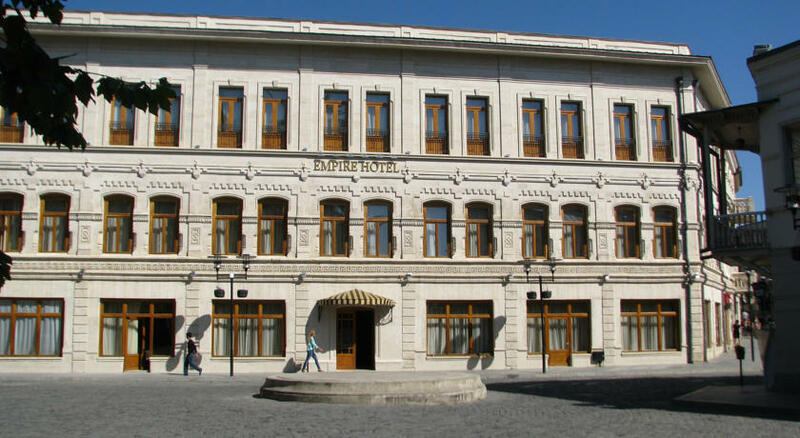 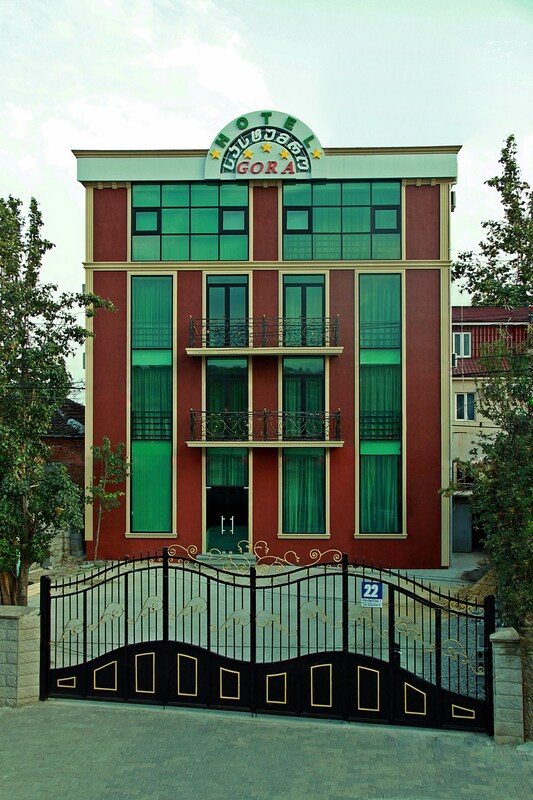 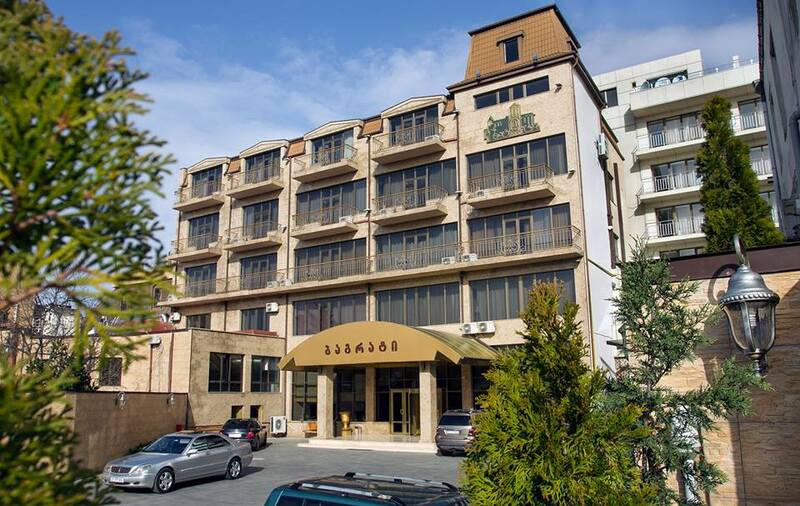 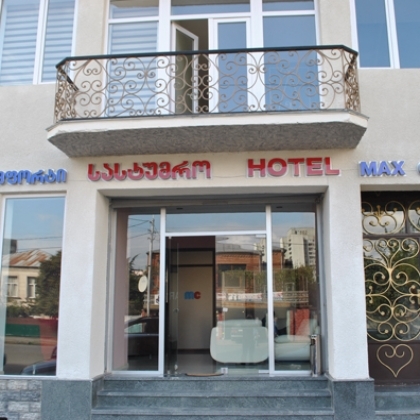 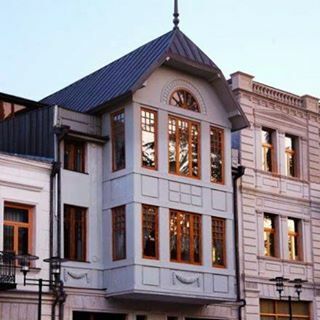 This family hotel offers a unique mixture of comfort and genuine Georgian hospitality. 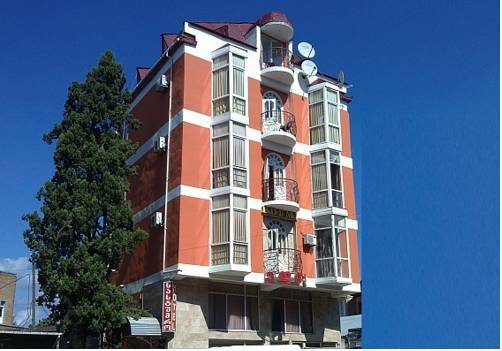 This hotel always makes the greatest effort to meet your individual needs, to create a memorable stay for the guests in Kutaisi.